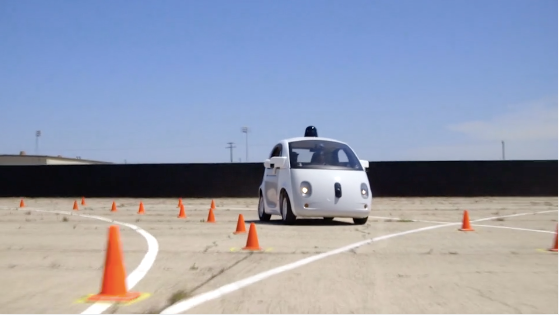 Udacity has opened registration for 250 seats in its Self-Driving Car Engineer Nanodegree program. Sebastian Thrun, the founder of Google’s Self-Driving Car program and co-founder of Udacity, is an instructor. Partners Mercedes-Benz, Didi, Otto and Nvidia will look at students for potential employment. The program spans nine months and runs $2400 (scholarships are available). Via @geoawesomeness. This product is 75 percent funded by a 2014 $2,507,462 TAACCCT grant from the U.S. Dept. of Labor. Positions require at least some postsecondary education, and most offer wages near the state median of $24.37 per hour. The grant was expected to train 235 people, some in GIS, some in precision ag over three years. Del Mar College announced a new undergraduate four course Certificate in Open Source Geospatial Technology. The program focuses on the use of QGIS to create digital maps, performing spatial analysis and other geographic information system applications. The announcement includes 11 "selling points" including 25 person online cohorts, the first starting this year, and alignment with the GTCM. Mapping data and visualizing geospatial information: A quick introduction for journalists from Journalist's Resource crossed my Twitter feed. 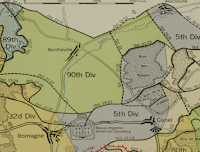 "To help teachers and students gain a deeper understanding of the fighting that occurred on the hills, fields, roads, towns and farms of the Western Front, the American Battle Monuments Commission (ABMC) is releasing Teaching and Mapping the Geography of the Meuse Argonne Offensive." There's GIS in the package per the metadata. Via press release. There's a Beginner's guide to maps in Minecraft: Windows 10 Edition Beta from Windows Central. Patrick Meier was featured on NPR this week in When Disaster Strikes, He Creates A 'Crisis Map' That Helps Save Lives. 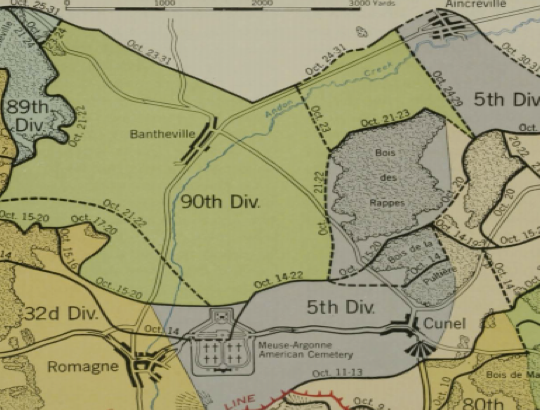 Stace Maples notes these QGIS tutorials from Googler Ujaval Gandhi. Bonus: they are under a Creative Commons license. Diana Sinton asks and answers: GIS Jobs of Today: How does “Open” fit into the mix? Google now hosts "two of the most important collections of public, cost-free satellite imagery ... Landsat and Sentinel-2" on Google Cloud. Matthew W. Wilson ‏points to a video of his presentation at DePaul, "But do you actually *do* GIS?" Penn State's online program has a job board. I'm on the NEGIS board and attended the recent "Lunch and Learn" at Esri in Middleton, MA. The recipients of this year's NEGIS scholarships spoke. Based on their presentations, if I were a hiring manager, I'd hire both of them as soon as they complete their degrees. The local paper profiles Andy Dojack, who teaches GIS to middle schoolers in Standardsville, VA at William Monroe Middle School via Esri's ConnectED program. 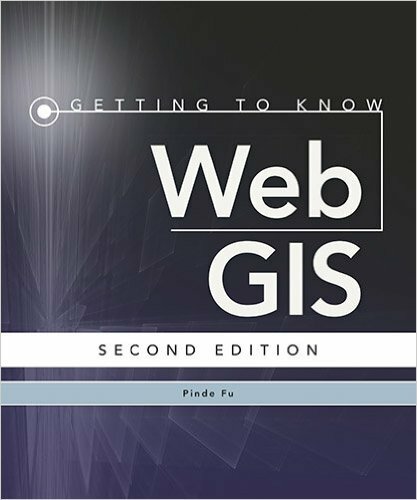 The 2nd edition of Getting to Know Web GIS, by Esri senior GIS application developer, Pinde Fu is now available in print. "Use web GIS to find, use, create, and share maps; perform GIS analysis; collaborate with others in communities; and easily deploy configurable web apps using AppStudio, ArcGIS Pro and more." The University of Denver University College profiles GIS educator, and my colleague, Joseph Kerski. Six new Business and Marketing SpatiaLABS have been published. These are links to ArcGIS Online pages. Each one has a link to the ZIP file of content. Esri invites participation in a peer-reviewed paper sessions focusing on GIScience research as part of the 2017 Esri International Users Conference. For your work to be considered for inclusion in these special GIScience research sessions, extended abstracts (≤ 1,500 words) must be submitted to Dr. John Wilson, University of Southern California, by November 15, 2016. Details here. The winner of Best Use of Esri API at VolHacks? CityTrail. It's described as "OregonTrail but using real map data from ESRI [sic] for routing and events based on local demographics (such as crime)." I was not aware of Chris Bone's use of Top Hat to create a digital text for his geography course, until I read this blog post from May. The text taps ArcGIS online maps. The Top Hat "Lecture" platform (odd name for a digital text, no?) involves students purchasing subscriptions to the text. The pricing for access to a single text: $24/semester, $36/year, $72/lifetime. Two more publications write about the GRACE program this week: Directions Magazine and Earth Imaging Journal. I'm unclear on the authorship. The University of Central Arkansas Geography Club promotes what geography is about, per the school paper. 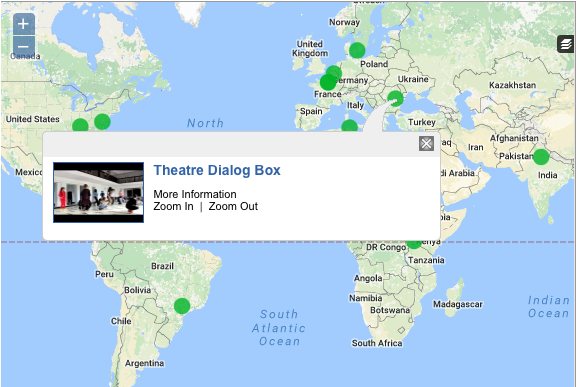 UNESCO's World Teacher Day, Oct 5, features a map of participation. "Justin Clark, an itinerant gifted teacher in Calcasieu, has been named an American Geographical Society Geography Teacher Fellow for 2016." That's per the local Sulpher, LA paper. The other 49 fellows, who will join Clark and attend the AGS' Fall Symposium in November are noted in an AGS press release. There are an additional 50 press releases available, one for each educator selected. The event is "one of the most important and recognized geography/geospatial events in North America during the Fall Semester. " The Fellows program is funded by "Boundless Corporation," per the release(s). I think it's funded by Boundless Spatial, Inc.